New Year 2076 is around the corner and Samsung Consumer Electronics is among the brands to come up with an exciting campaign. 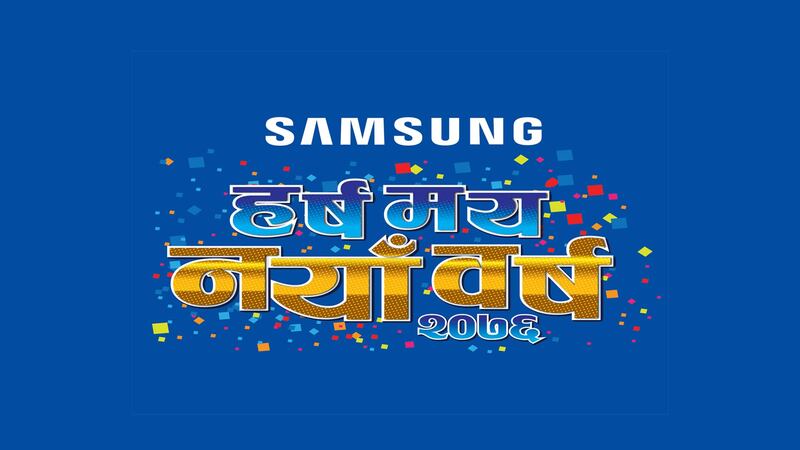 The scheme, labeled as “‘Harsha Maya Naya Barsha 2076” marks as a celebration of Nepali new year from Samsung. And it is a proper time for bargain hunters to get amazing deals and offers on Samsung’s electronic products. Under this campaign, users can avail discounts ranging up to 32% on Samsung TV’s, up to 18% discount on Samsung Washing Machine and up to 13% discount on Samsung Refrigerators. Regardless of this, consumers purchasing any Samsung electronics is entitled to lucky draw prizes. In case you’re wondering, here’s what winners of the lucky draw will get. The offer is valid starting today — Chaitra 19, 2075 till Baisakh 31, 2076 in Nepal and can be redeemed through all Samsung Plazas and authorized retailers located across the nation. Shake That A**: Daraz's new marketing stunt, what it could really be?